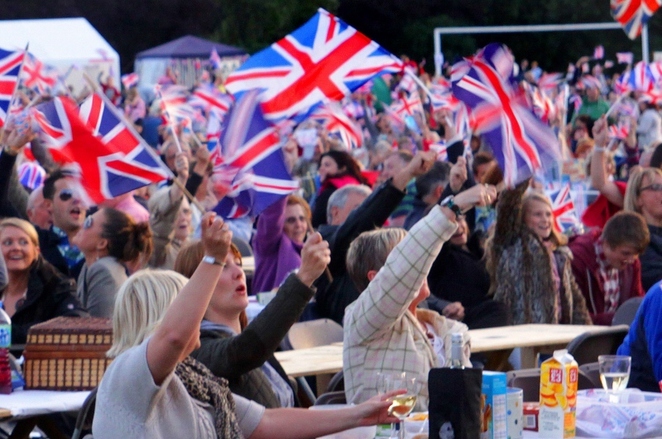 A feast of fabulous free music will be resounding around a Midlands park later this summer when the outdoor proms are staged in Staffordshire. The Lichfield Proms, which are being staged on Saturday 2 September, is Lichfield District Council's free annual outdoor concert that takes place in the beautiful surroundings of the city's Beacon Park. The spectacular evening of entertainment is set to feature The British Police Symphony Orchestra and the City of Lichfield Concert Band. 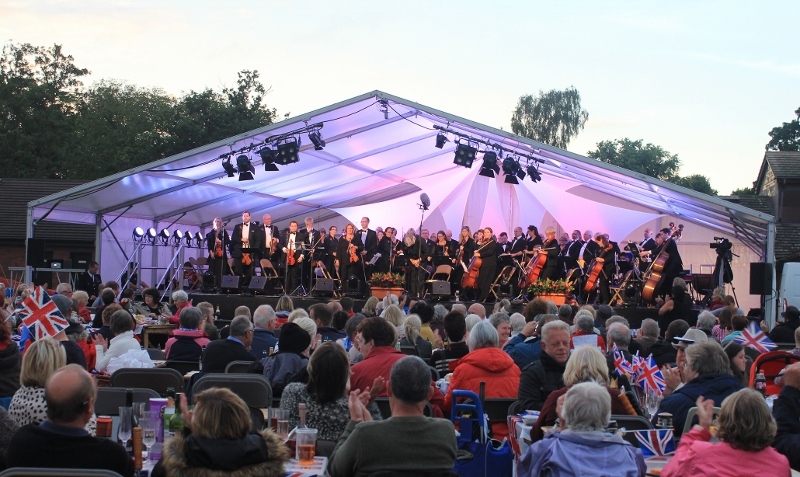 Now in its 19th year, Lichfield Proms brings together thousands of people from across the region to listen to an evening of splendid music while enjoying a picnic, before the evening concludes with a colourful firework finale. Just as in the Last Night of the Proms at London's Royal Albert Hall, music fans turning up for the Lichfield Proms can expect to hear all the favourite proms anthems, from Land of Hope and Glory to Rule Britannia. 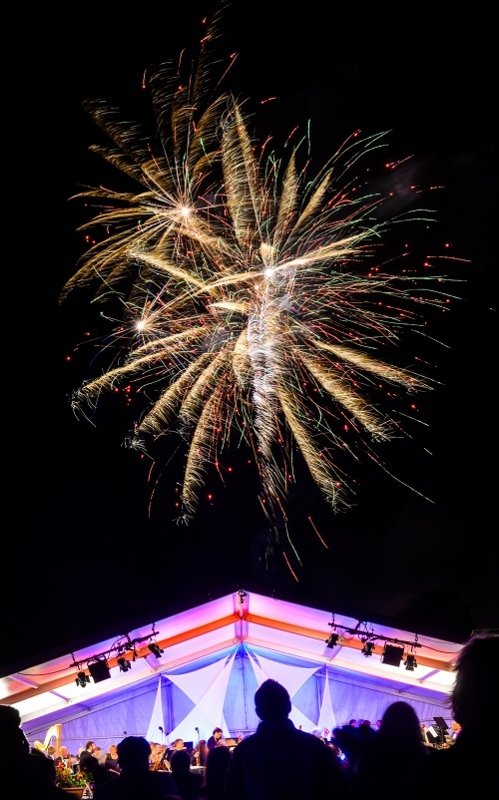 The Lichfield Proms, which starts at 5.30pm with a range of children's entertainment and activities, is free to attend, although donations are welcome from members of the audience. At the same time, Lichfield District Council is calling on local businesses to add to the list of sponsors that have already been signed up to help meet the cost of staging the outdoor music event. Sponsorship packages start from £50, and offer businesses the chance to have their logos displayed on posters and leaflets promoting the concert as well as in the glossy programme on the night. Sponsors also benefit from seating at the front of the stage. Councillor Iain Eadie, Lichfield District Council's Cabinet Member for Leisure, is urging people to grab their picnic blankets and Union flags and end the summer in style at Beacon Park. He said: "We couldn't stage Lichfield Proms without the generous support of local companies and organisations, and we're doing a final call for sponsors for our 2017 event. Lichfield Proms is such a wonderful evening that's enjoyed by thousands, and helping to make it happen makes it even more special." For the latest information about the Lichfield Proms please visit online. To find out more about sponsorship packages, please email proms@lichfielddc.gov.uk or call 01543 308866.